Tim Spencer spent fifteen years in brand building for business, retail, fashion, and music, then five as an illustrator whilst starting a family. 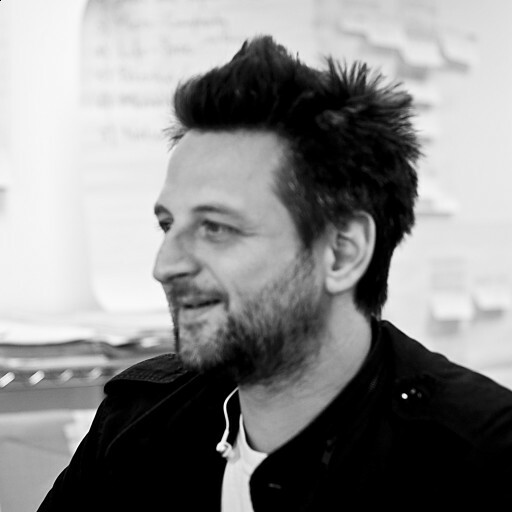 He joined a semiotics consultancy early 2010. Notable achievements; D&AD Silver nomination for hand drawn typography campaign (Paul Smith’s R.Newbold brand c1994); Global restructure of Caterpillar's brand licensing through self-authored workshop series; Re-branded UK's PrudentialPLC; Creative direction (and illustration) of the commercial launch of Scissor Sisters; hundreds of illustrations for BBC Top Gear; and two daughters. Brian McIntyre is the owner of Orchard Brand Agency, a planning and insight agency based in Dublin. With a long-held interest in semiotics arising his period as a director of Added Value in London, he is an expert practitioner in consumer and cultural insight, brand positioning and applied innovation. Brian is an avid musician having spent several seasons as a semi-professional opera singer and a passionate writer. His Orchard Blog - 140+ essays at the intersection of marketing and life - insightfully anticipated the triumph of Trump, Macron, Netflix, and holds firm in its prediction that the new shape of Toblerone cannot last.